Update: The Best Buy page is live and taking orders right now - estimated shipping is 3-5 days. No sign of handsets being sold in-store, unfortunately (no in-store pickup either). If you're one of many of us in the US still seeking out a Nexus 4, it appears another purchasing option may be springing up shortly, at everyone's favorite defunct-business-model brick and mortar electronics retailer. 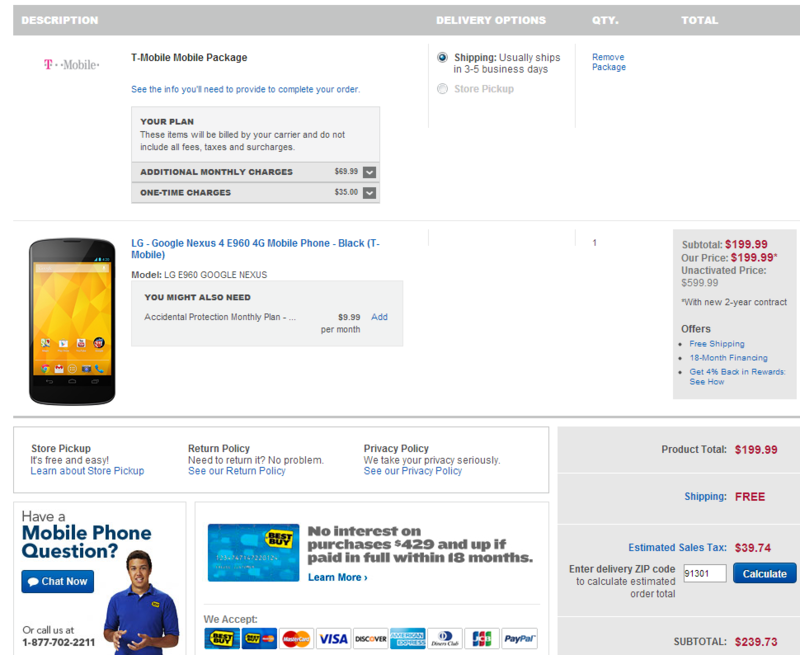 That'd be Best Buy, in case the allusion wasn't clear, where a listing for the newest Nexus handset has just appeared. 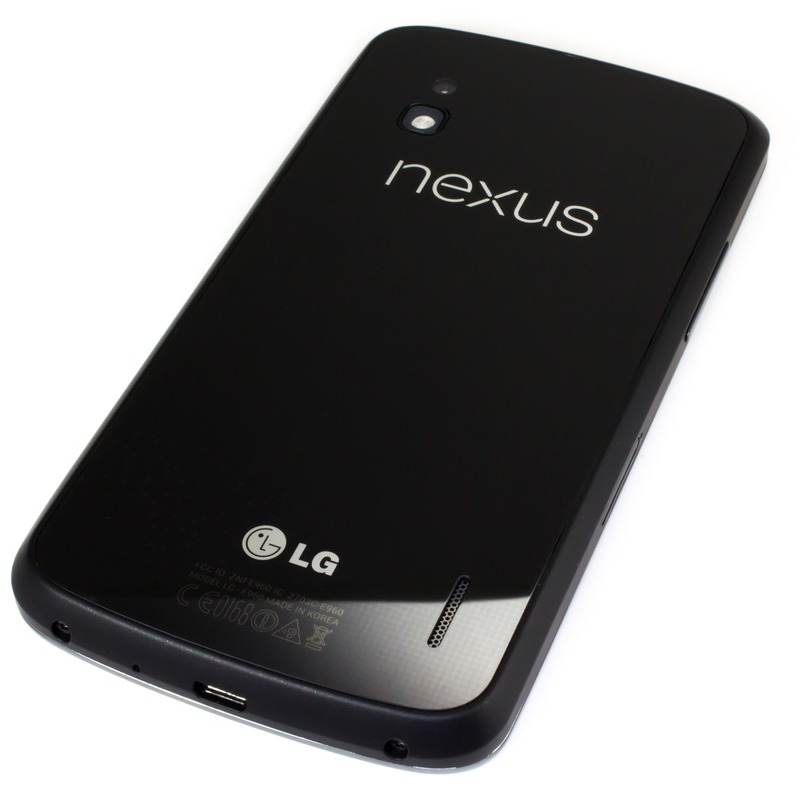 The caveat, though, is that it seems this is going to be a contractually-shackled version of the Nexus 4, on T-Mobile. The good news is that the on-contract price is low, at $199 with a new 2-year agreement. To get it for the same amount at a T-Mobile store, you're required to send a mail-in rebate for $50, so Best Buy could prove an easier (and in any practical sense, cheaper) option. Best Buy lists the unactivated price at a whopping $600, so don't expect to walk out without T-Mobile service unless you've got cash to burn. We don't know when the device will become available, but we'll keep you informed as we learn more. I called into a local Best Buy asking about the Nexus 4, and the reps were predictably clueless.